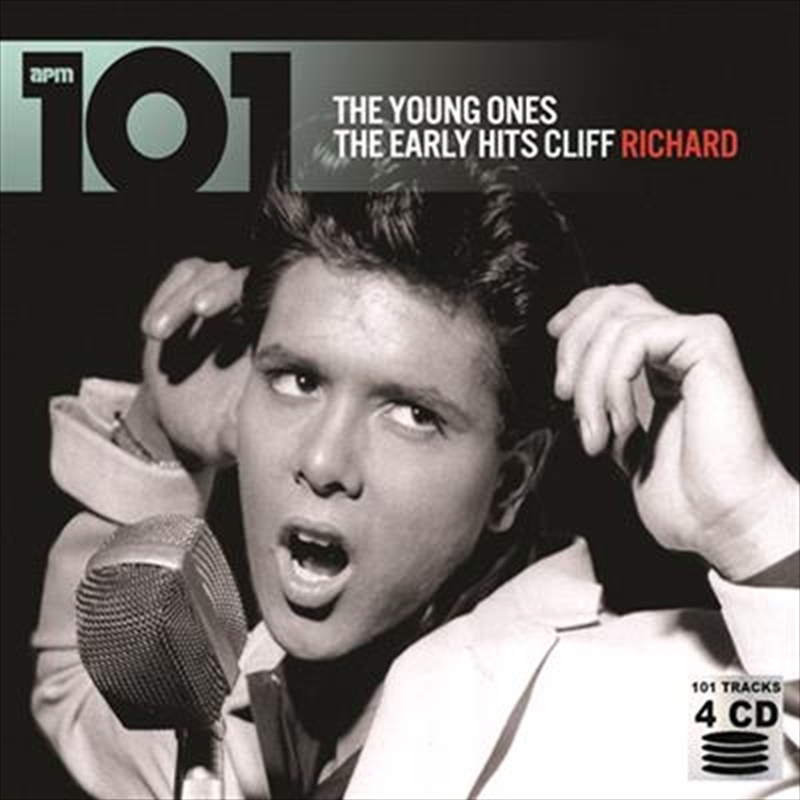 With his backing group The Shadows, Cliff Richard dominated the British pop music scene in the late 1950s and early 1960s before and during The Beatles' first year in the charts. A conversion to Christianity and subsequent softening of his music led to his having more of a pop than rock image. During six decades, Cliff Richard has charted many singles, and holds the record (with Elvis Presley) as the only act to make the UK single charts in all of its decades. He is the only singer to have had a number one single in the UK in five consecutive decades, doing so from the 1950s through to the 1990s. He has sold more than 250 million records! This collection includes all of his biggest hits from each decade.